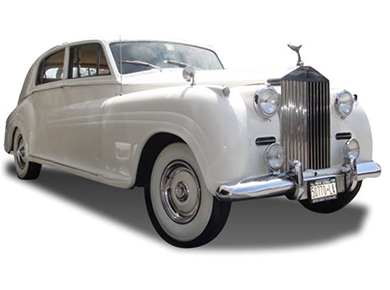 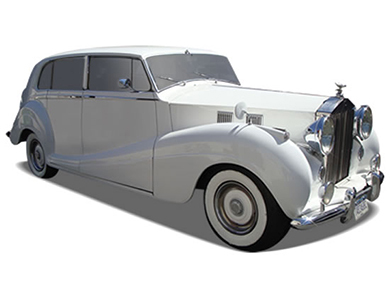 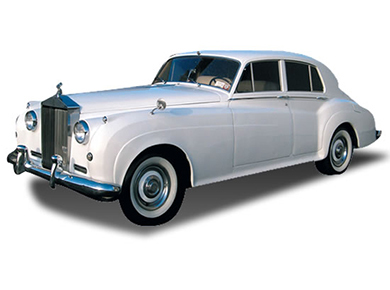 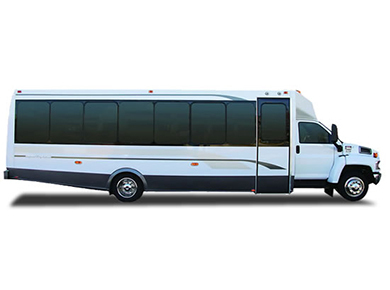 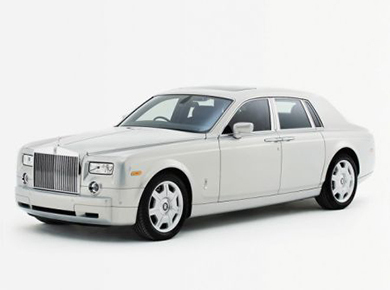 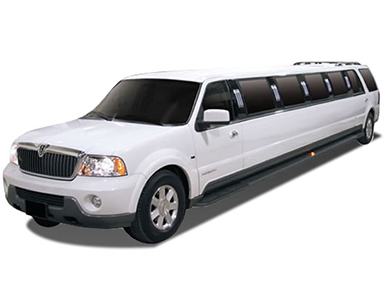 Prom is an important night in a teen’s life, and parents like the peace of mind of knowing their child is in the hands of a safe and reliable chauffer for their joyous experience. 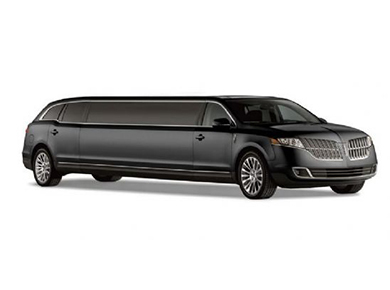 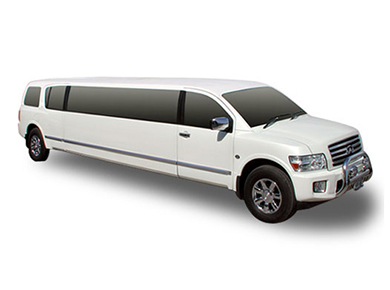 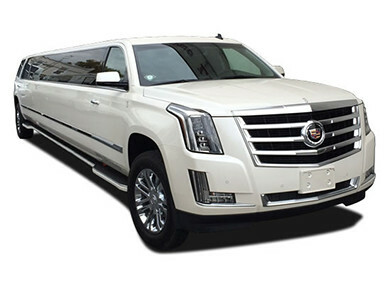 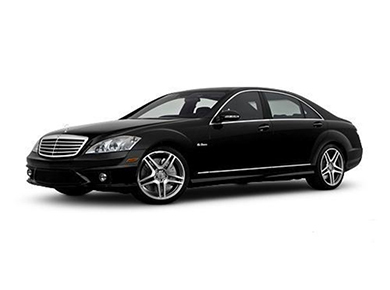 Legends Limousine has a range of luxury sedans, stretch limousines, stretch SUVs, and party buses to choose from for a safe and unforgettable evening. 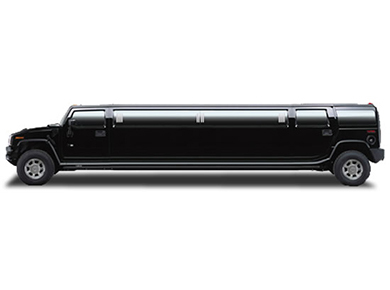 Impress your date or surprise your high school student with a gift that is both luxurious and secure. 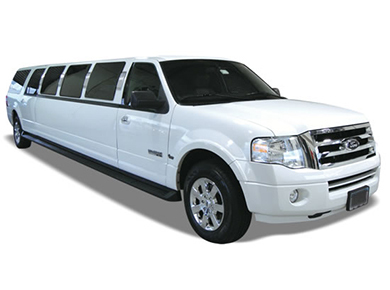 Plan ahead by booking a vehicle, and Legends Limousine will have your prom transportation needs covered for a special night.